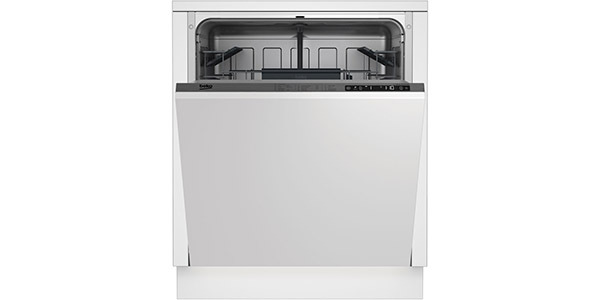 The 14 place setting capacity and versatile interior racking will make this a dishwasher that can work well for just about any family. The user gets six programs to choose from and the machine provides great results across all of different settings. Add in advanced features like sensor controlled washing and a sanitize feature and it makes for one of the best performing models on the current market. 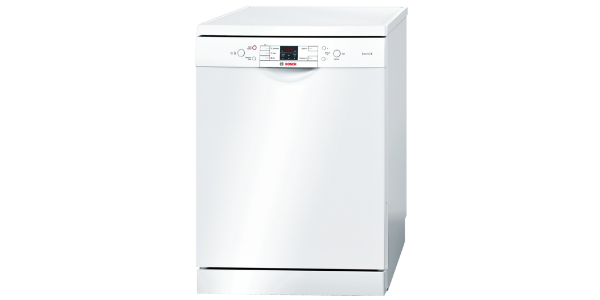 With the Bosch SMV69P15GB dishwasher, consumers get some of the most effective wash settings and a machine that can fit a lot of items. It comes with a good selection of programs and features to help the user get the most from the machine and it delivers a good amount of efficiency at an estimated 299 kilowatt hours of usage per year. 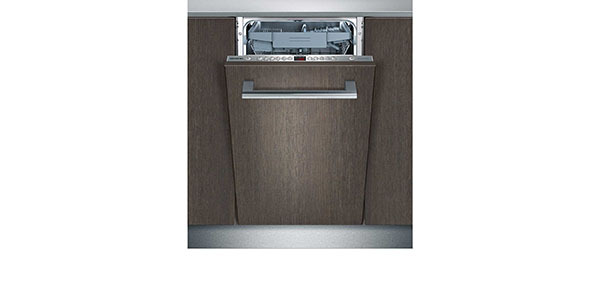 With a 14 place setting capacity, this dishwasher from Bosch provides a lot of room for all sorts of dishes. In addition to that, you have various adjustable features on the interior racks for versatility. The top rack is 3-stage height adjustable and you have different folding racks and tip up compartments for fitting a diverse range of different items. You also get a nice range of features and programs with the SMV69P15GB. 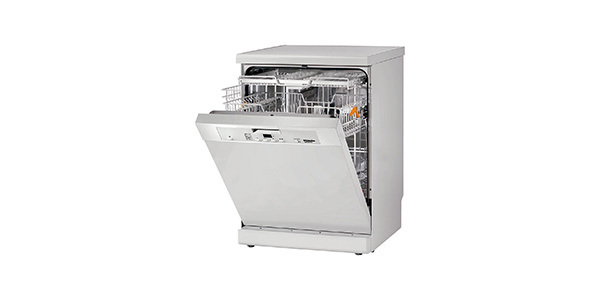 It comes with a total of six preset washing programs and you have optional features that you can add like half load, sanitize and intensive zone. 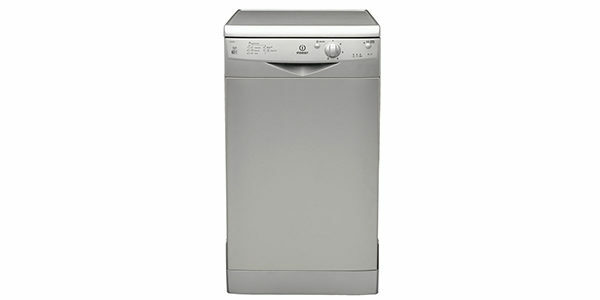 The wash programs on this model are auto, delicate, economy, intensive, quick wash and pre-rinse. Along with that, you also have a delayed start timer and the VarioSpeed feature for reducing the times of different cycles. The wash performance of this machine is first-rate. From the intensive wash for heavily soiled pots and pans to the delicate setting for glassware, users will good results and thoroughly cleaned dishes. 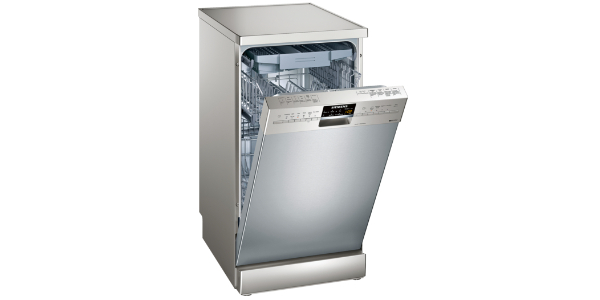 The Hygiene Plus feature is also nice for loads where you need to have the dishes disinfected. The only real knock on the performance is that the eco setting takes about three hours to complete and quick wash only works well when the dishes are not really that dirty. This machine does well in regard to the ease of use. Each of the six cycles has its own button and then you can enable the different features like Hygiene Plus and VarioSpeed by pushing the designated button for the feature. Additionally, you have a display with a countdown timer and indicator lights for low salt and low rinse aid. It’s a very user-friendly experience that does not require a lot of effort to understand. 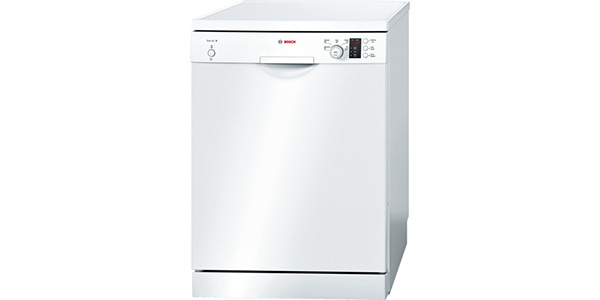 As a model from Bosch, this model is very reliable and the machine is built to last. 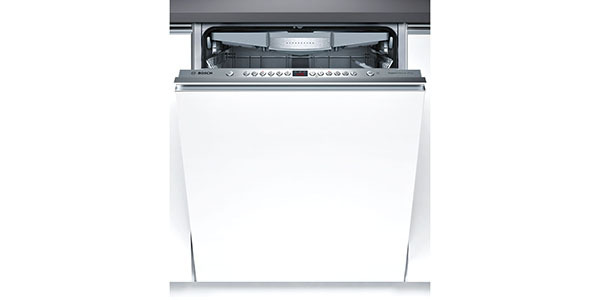 It has a stainless steel tub, overflow protection and a self-cleaning filter system. This model is well engineered and it is made from quality materials, so the consumer should get more than their money’s worth as far as the operating life is concerned.